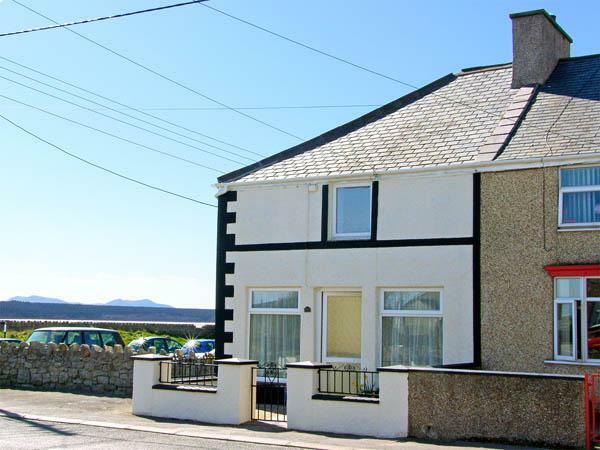 Rhandir Mwyn is a Rhosneigr holiday let with 4 bedrooms for 8 people and accepts pets. Prices start at £480. Rhandir Mwyn is child friendly and is non smoking. 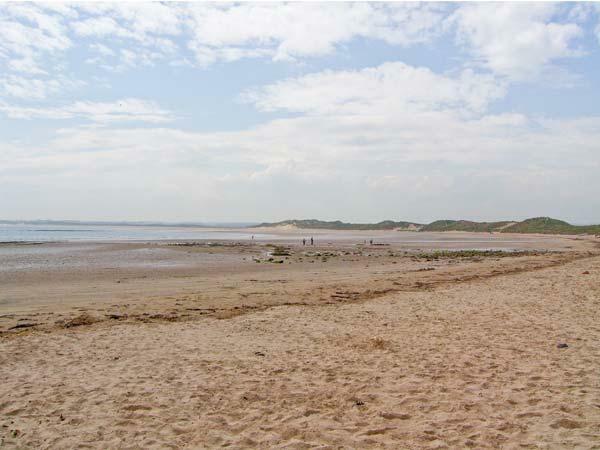 Rhandir Mwyn is a cottage based in the pretty county of Isle of Anglesey. 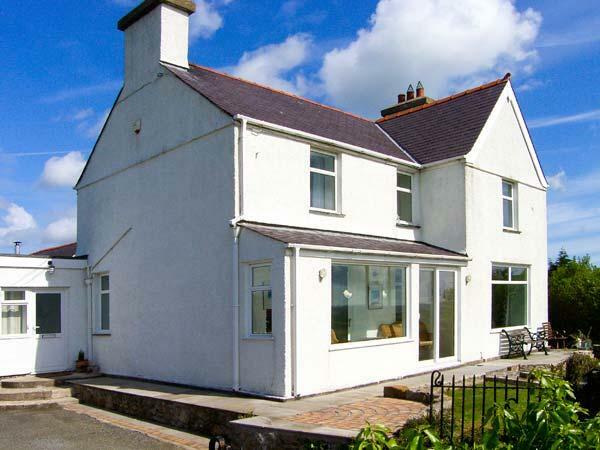 Rhandir Mwyn in Rhosneigr is a cottage with 4 bedrooms. This is a pet friendly holiday home. 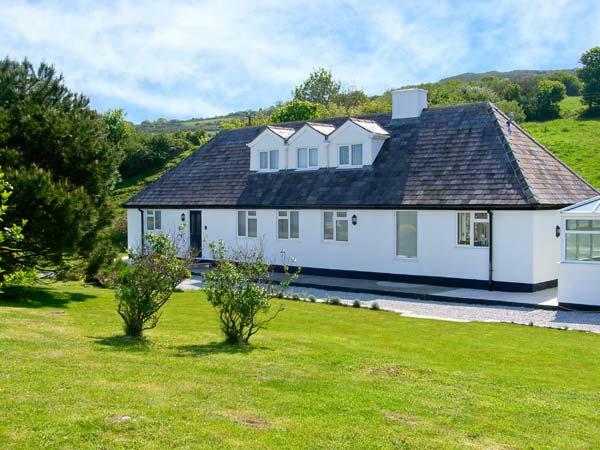 Rhandir Mwyn is a cottage with 3 bathrooms. 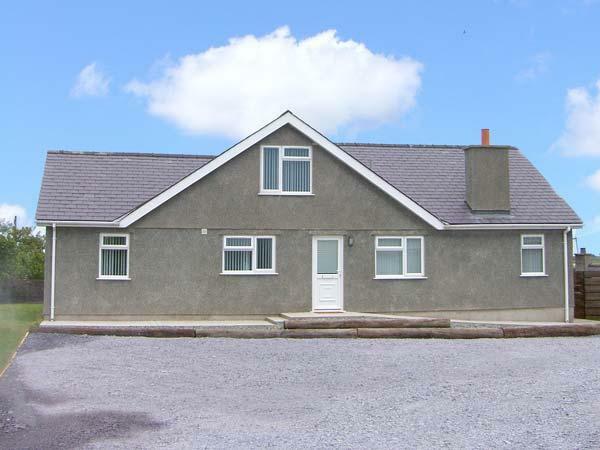 Rhandir Mwyn in Rhosneigr accommodates up to 8 people. 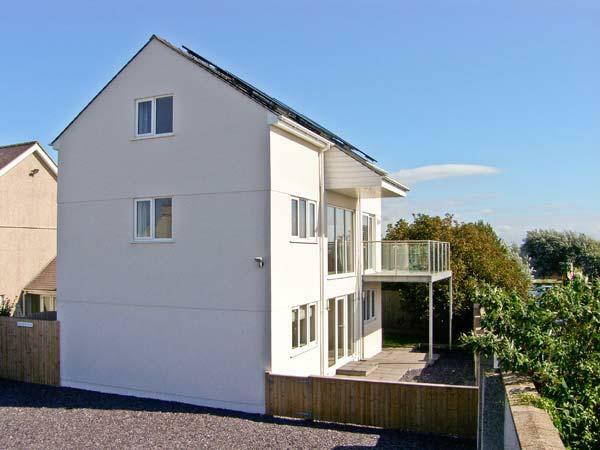 This is a child friendly holiday home. 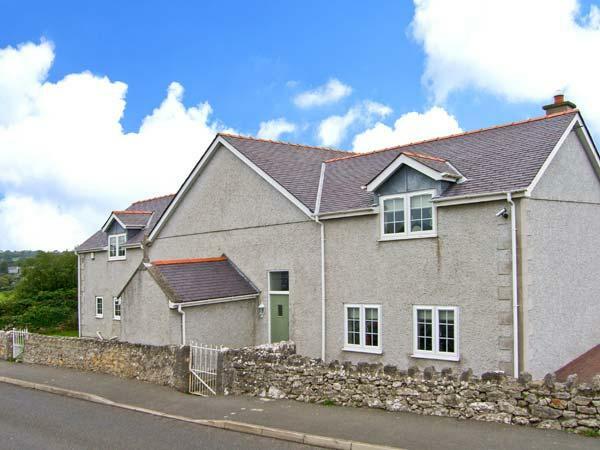 This property is in the holiday cottages in Rhosneigr category. Rhandir Mwyn has a dishwasher. 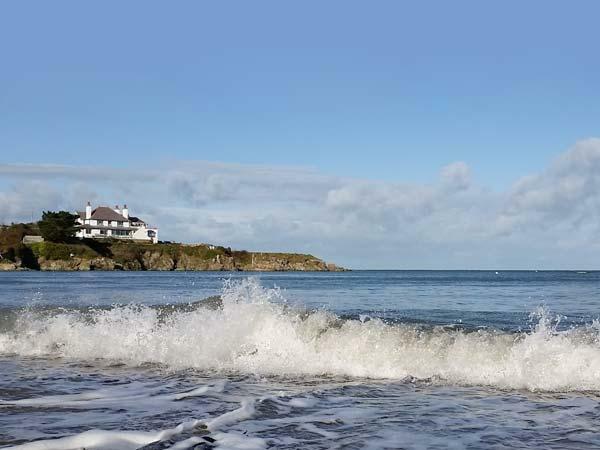 Rhandir Mwyn is a holiday property that is near the beachfront in Isle Of Anglesey. 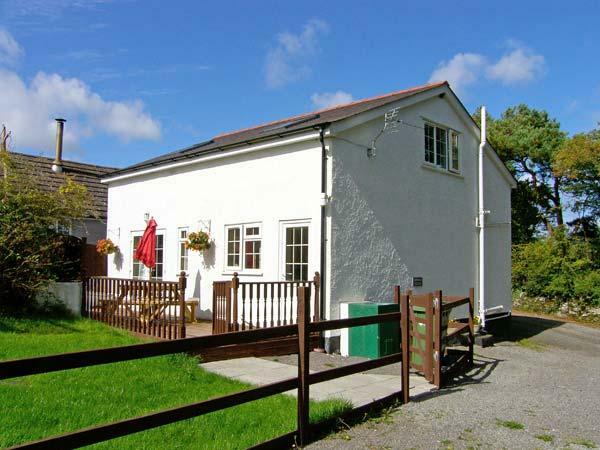 Rhandir Mwyn is a self catering holiday home that has a pub nearby. This cottage has parking included . 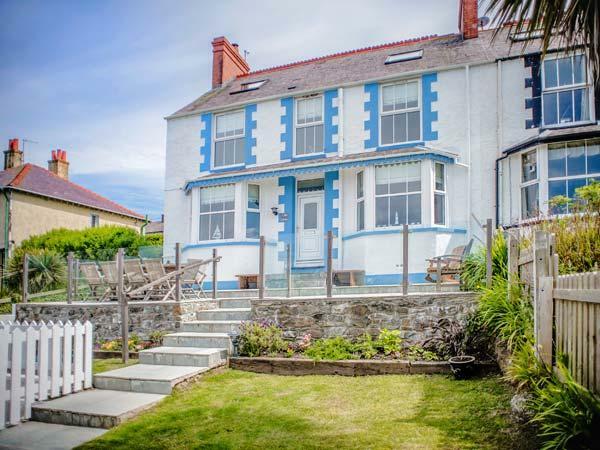 This self catering property includes High chairs provided. Rhandir Mwyn includes linen provided.